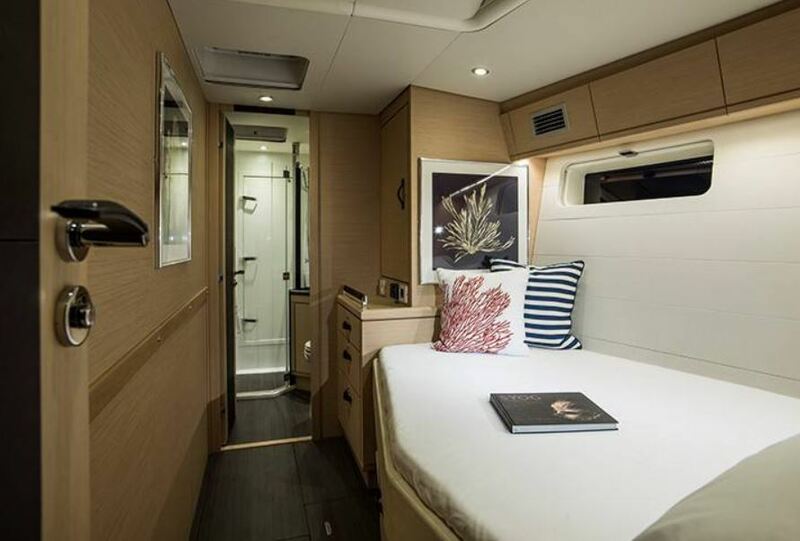 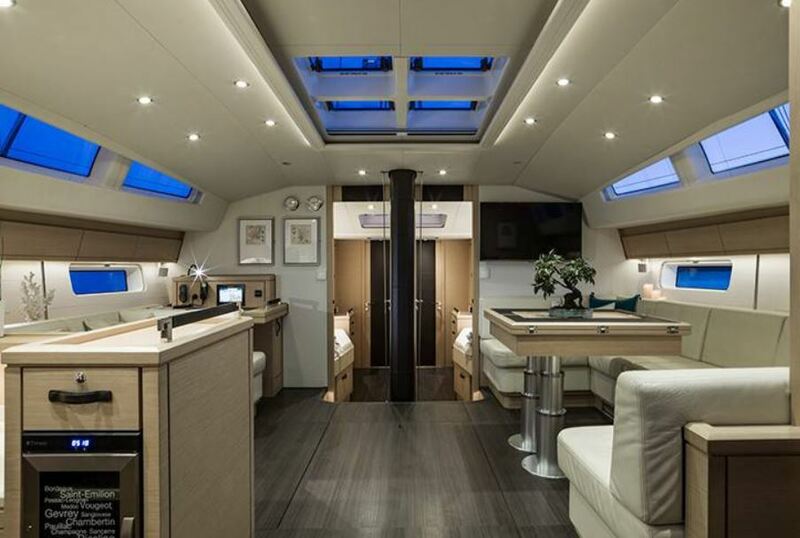 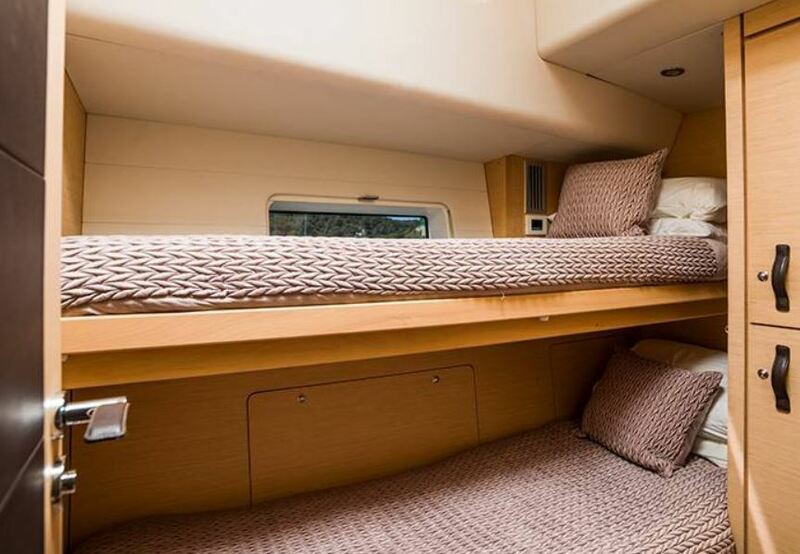 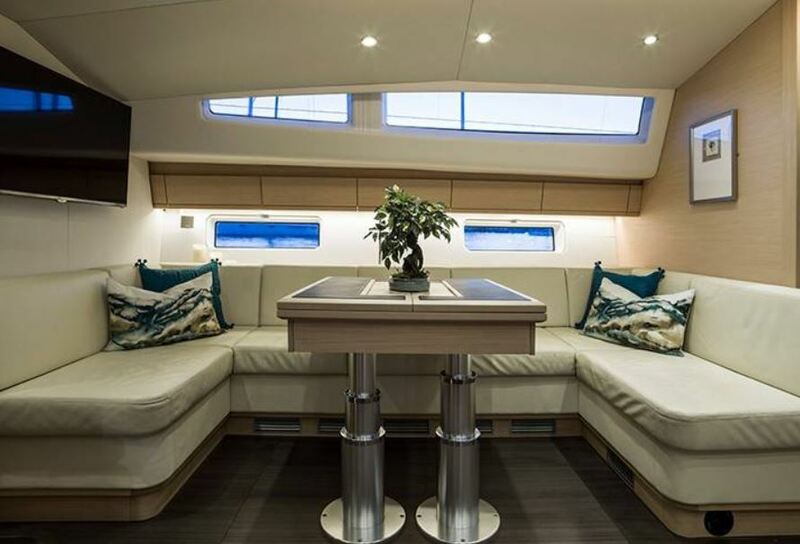 The interior is designed for maximum comfort with 4 cabins with air conditioning and amenities. 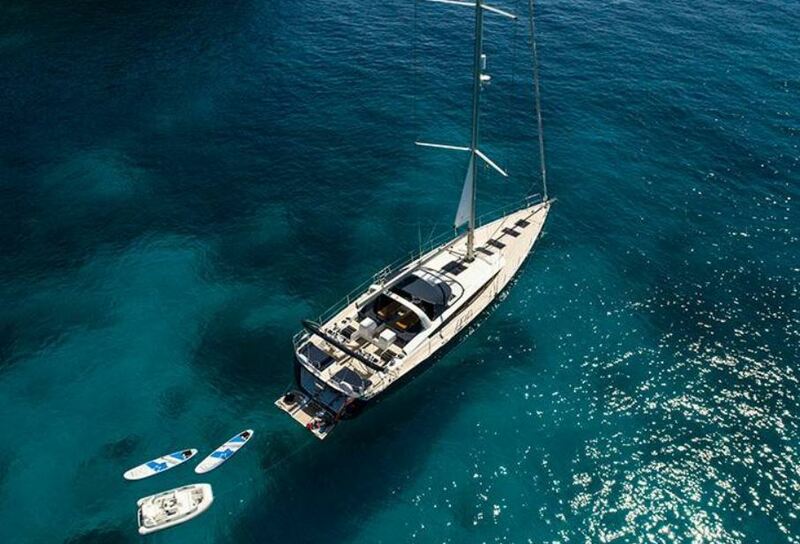 A perfect sailboat for a family vacation. 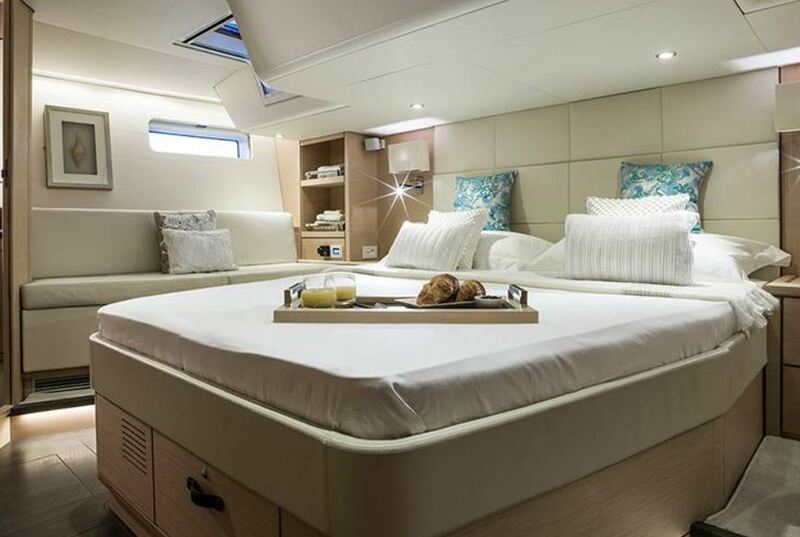 It has 4 guest cabins (1 Master Cabin + 2 double + 1 Twin) that accommodate 8 guests overnight. 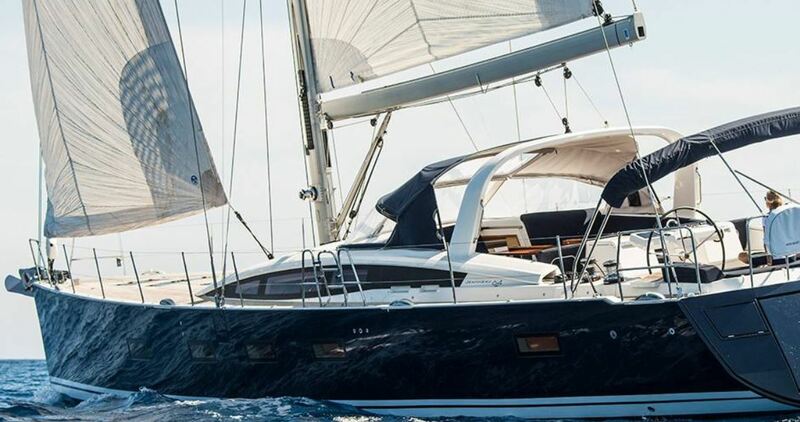 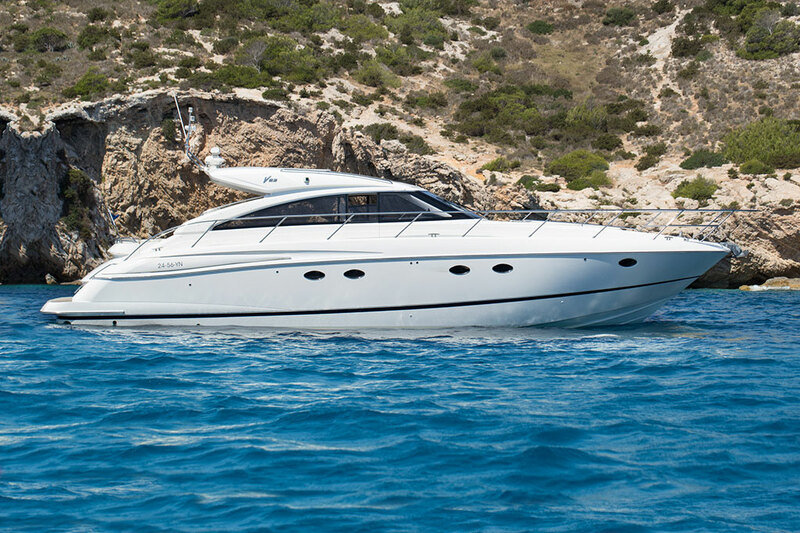 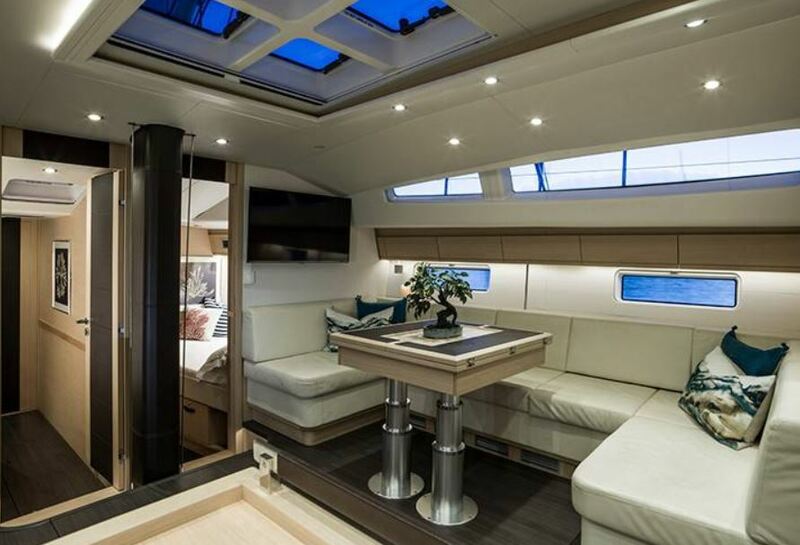 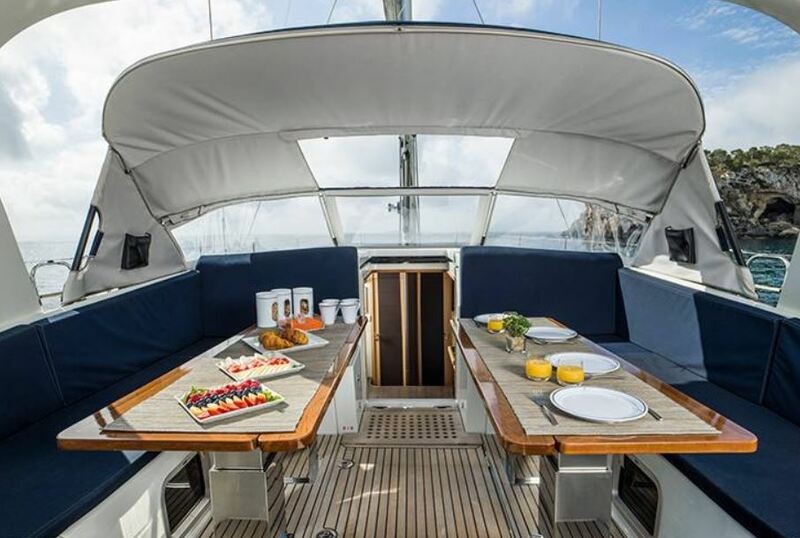 Jeanneau 64 is available for charter in Ibiza and the rest of the Balearic Islands.